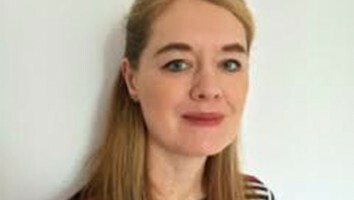 Viacom will debut the channel through OTT and mobile platforms early next year, marking the first time it has made a global Nick-branded subscription TV channel available solely via streaming services. Viacom has launched a new Nickelodeon linear channel via over-the-top (OTT) and mobile platforms in Japan, marking the first time the media conglomerate will make a Nickelodeon-branded subscription TV channel available only via streaming services. The Nickelodeon OTT channel will debut in Q1 2018 on the Japanese OTT platform dTV-Channel, which is an NTT DOCOMO-owned service. 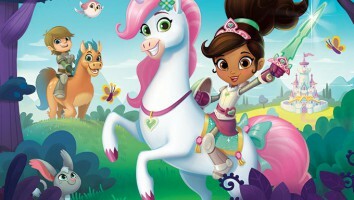 The newly packaged subscription-based linear channel will offer a number of Nick animation titles including Dora the Explorer, Teenage Mutant Ninja Turtles and SpongeBob SquarePants (pictured). Nickelodeon is not currently available as a linear TV channel on either cable or satellite TV platforms in Japan. According to Viacom, this OTT and mobile offering is an important growth path for Nickelodeon in the territory as Japan is a mature subscription TV market. This launch follows the success of Viacom’s MTV-branded OTT channels in Japan. MTV Hits launched on AbemaTV in the territory in 2016, while MTV MIX premiered on Hulu earlier this year. 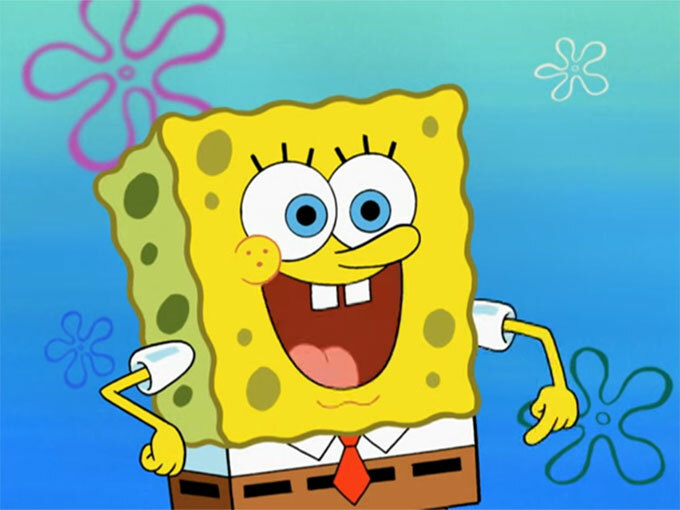 In February, Viacom announced a five-point turnaround plan that puts six flagship brands–including Nickelodeon–front and center. Elements of the plan include a deepening of partnerships to drive digital revenue, growth of Viacom’s live experiences and consumer products business, and the creation of the company’s first-ever short-form content unit, which will feature both new original IP and existing programming. 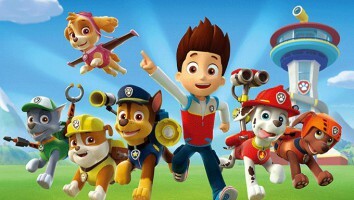 In this year’s fiscal third quarter, Nickelodeon owned nine of the top 10 shows for kids ages two to 11, and four of the top five shows for kids two to five, according to Nielsen Media Research. 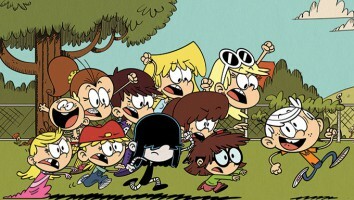 Additionally, the US kidsnet boasted the number-one and number-two animated kids shows on all of TV (new comedy The Loud House and perennial hit SpongeBob SquarePants).